Teens are energetic, independent and boisterous! They love to celebrate, have fun and make happy memories with friends. 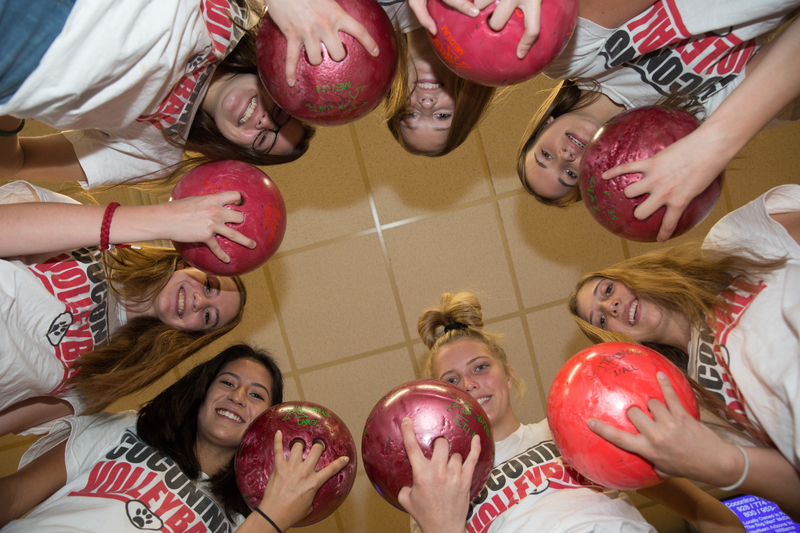 At Starlite Lanes we know you want your teen’s party to be special for them, and we also know you want your teens party to be stress free for you! That’s why we’re here to help! We will cook, clean, amp up the music, display our state of the art Color Splash LED lighting and let the good times roll! 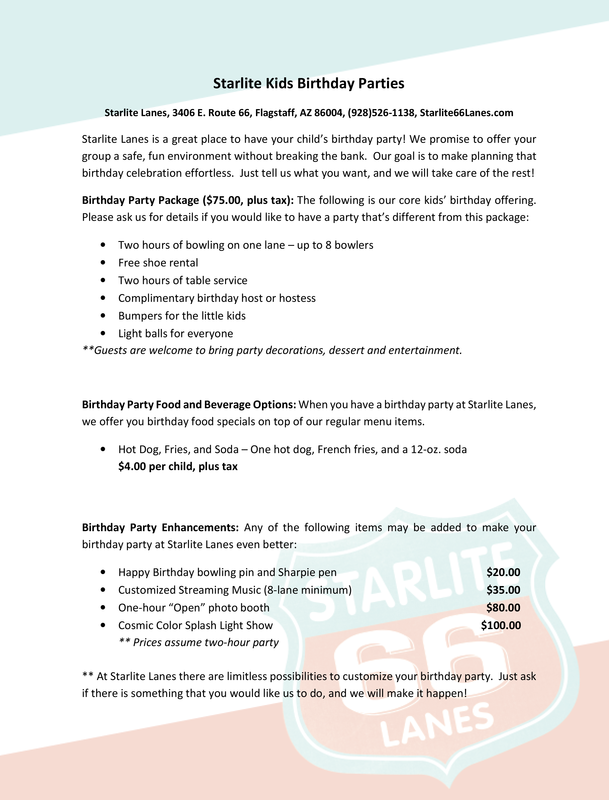 So, when you’re looking for a birthday party place in Flagstaff, consider Starlite Lanes your party headquarters!